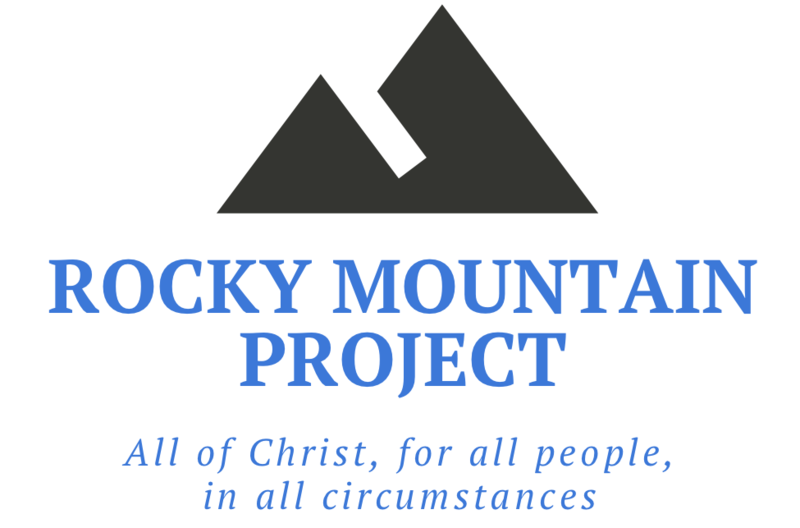 Our hope is to fulfill the Great Commission and Great Commandment of Jesus Christ to all people in all circumstances throughout the Denver Front Range. In order to realize this hope, we are seeking 300 daily prayer partners. Please consider joining us in daily, earnest, and fervent prayer for the advance of the gospel in the Denver Front Range.